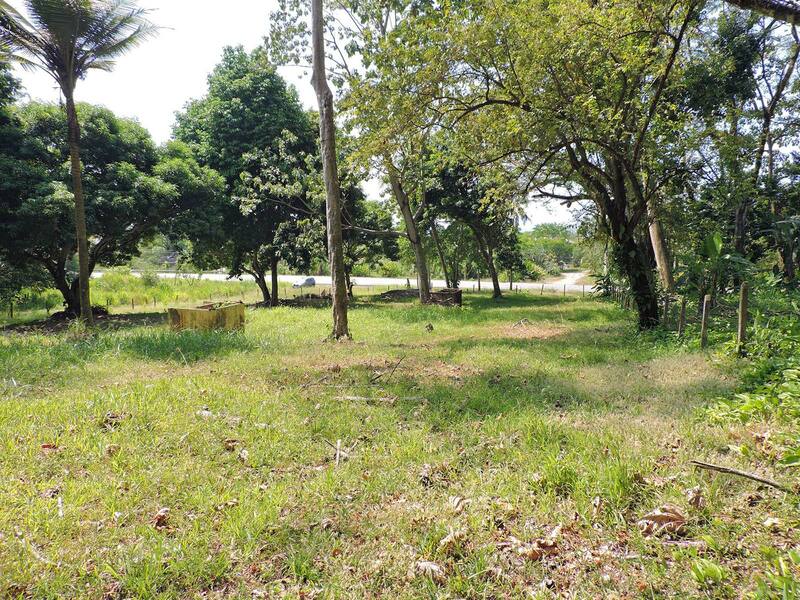 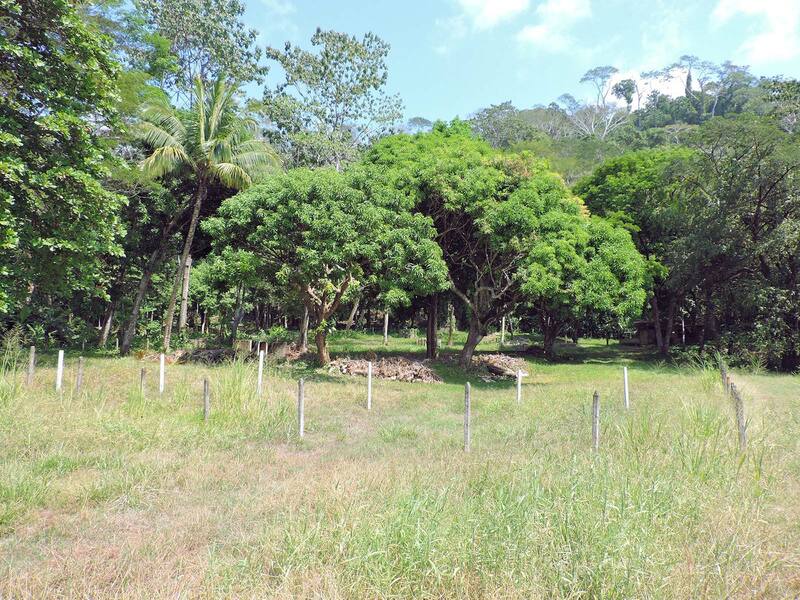 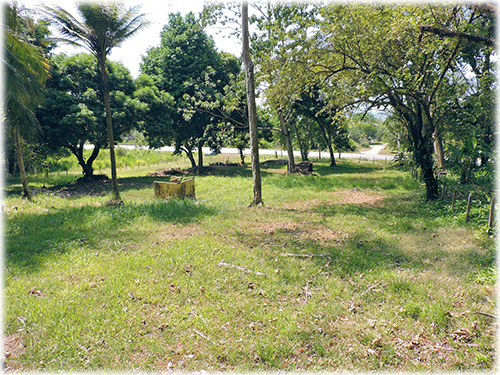 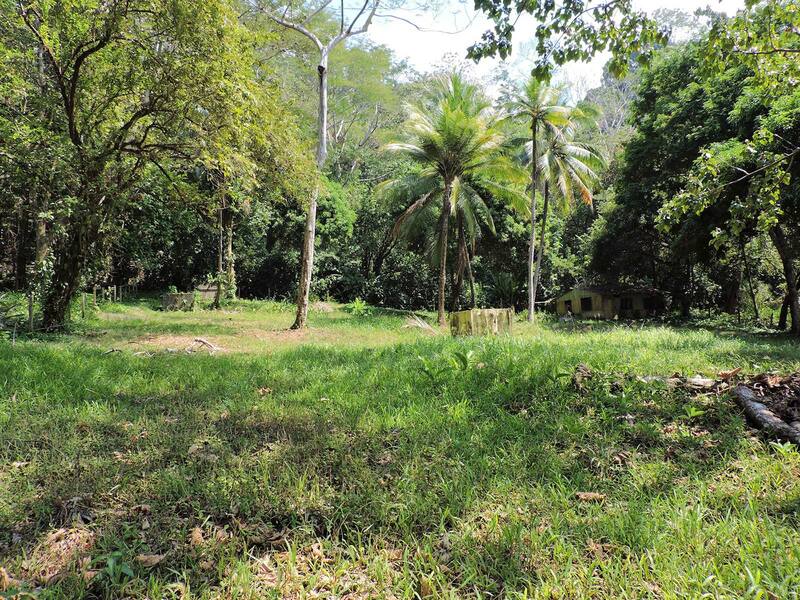 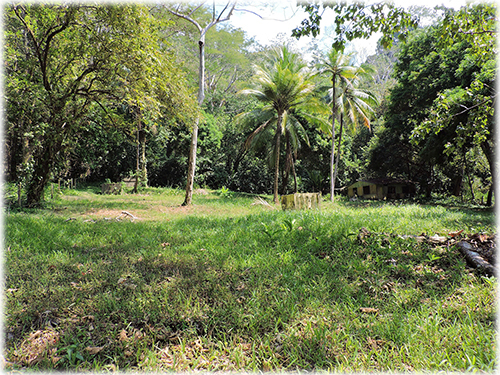 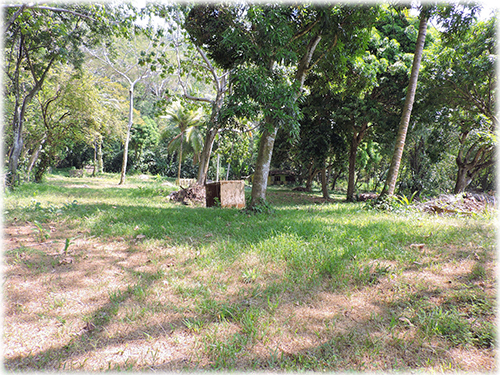 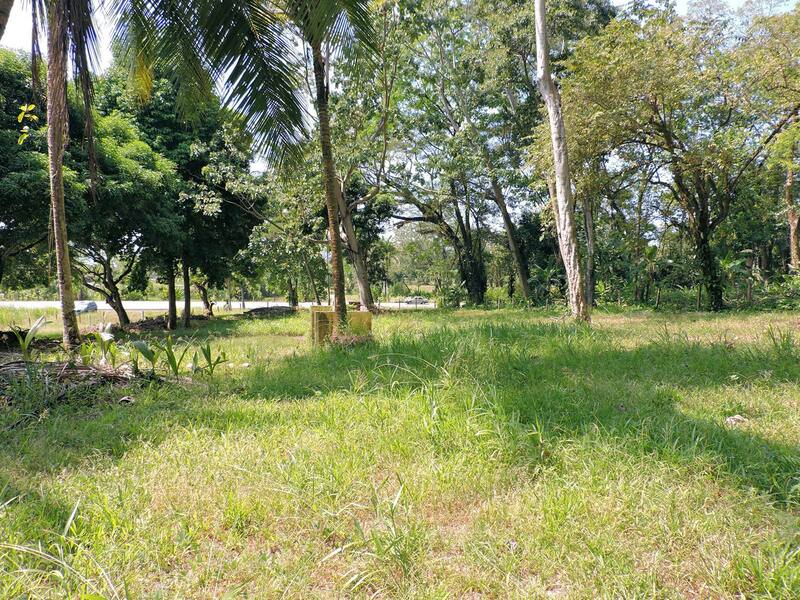 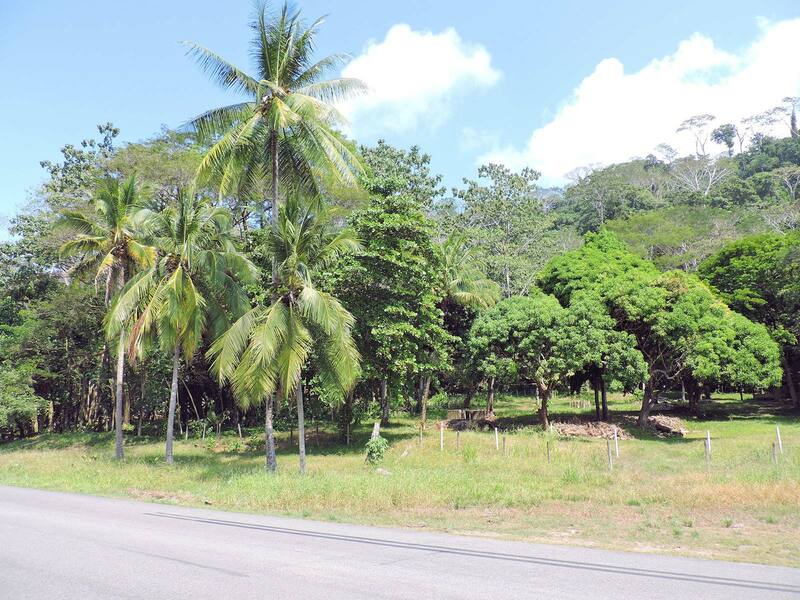 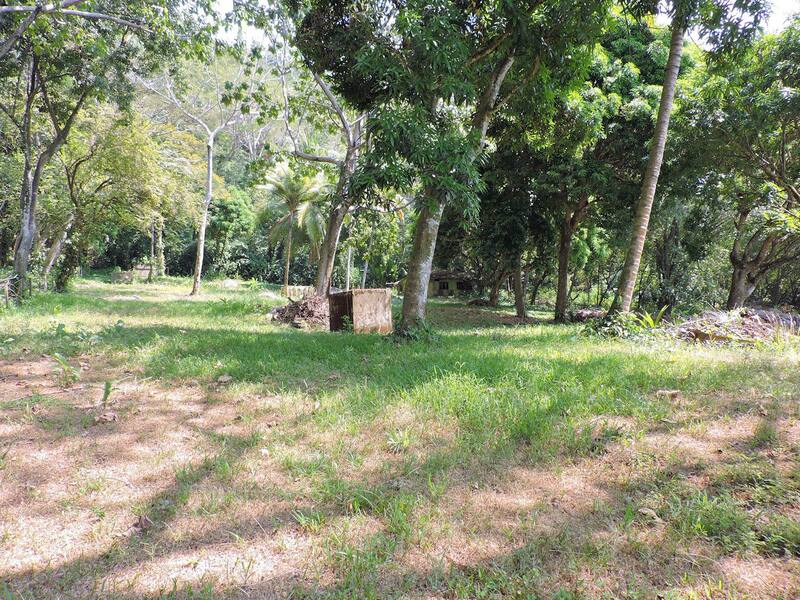 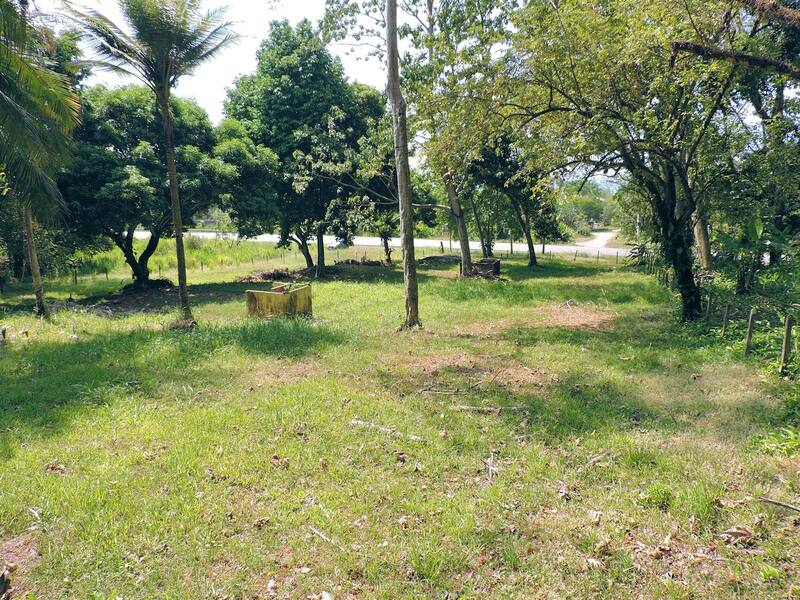 This is the most desirable commercial property in Dominical with Coastal Highway frontage and completely usable terrain. 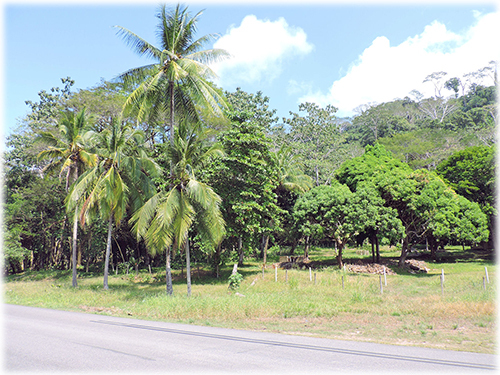 The land is semi-flat and could be easily developed with endless possibilities for a savoy investor. 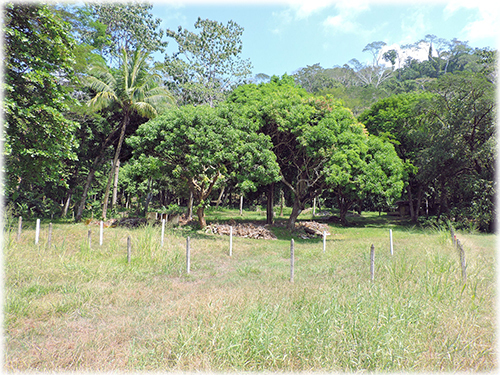 Dominical is becoming more well-known every year with tourists and ex-pats living in Costa Rica. 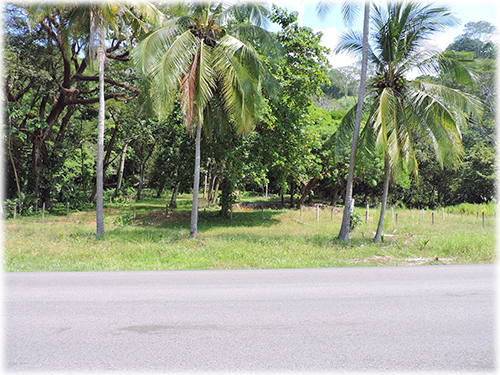 As the area grows more and more services, shopping, amenities, housing, and entertainment establishments will be needed. 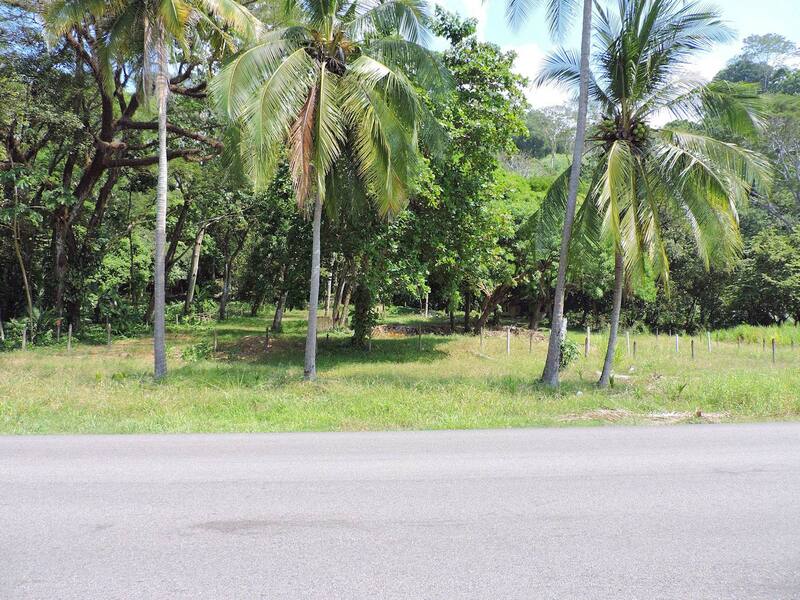 This property would be perfect location for a commercial center with locals for shops, bar and restaurants, pharmacy, doctor, lawyer, tour operator, or any business that require high visibility and traffic. 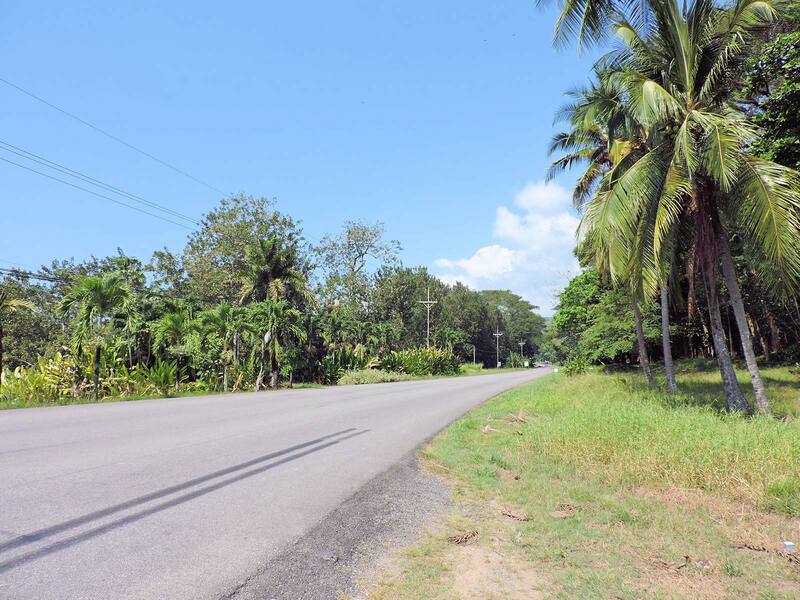 As more people move to the area the need for long term rentals is increasing and an apartment complex would be another investment opportunity for this land. 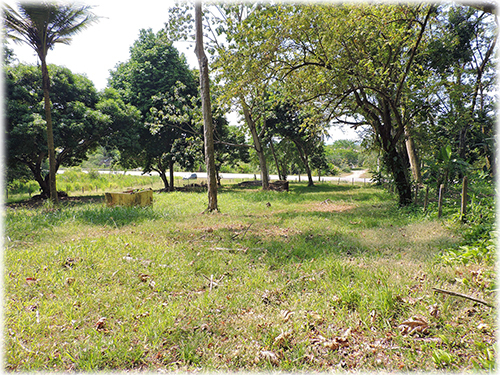 A condominium complex within walking distance to the beach and town would be another tremendous use for this property. 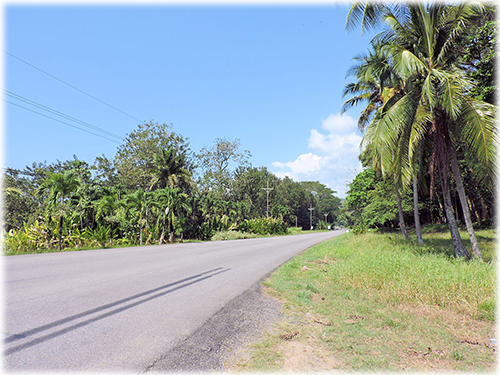 Or a mixed use of commercial retail space and residential housing in order to capitalize on many different income sources.